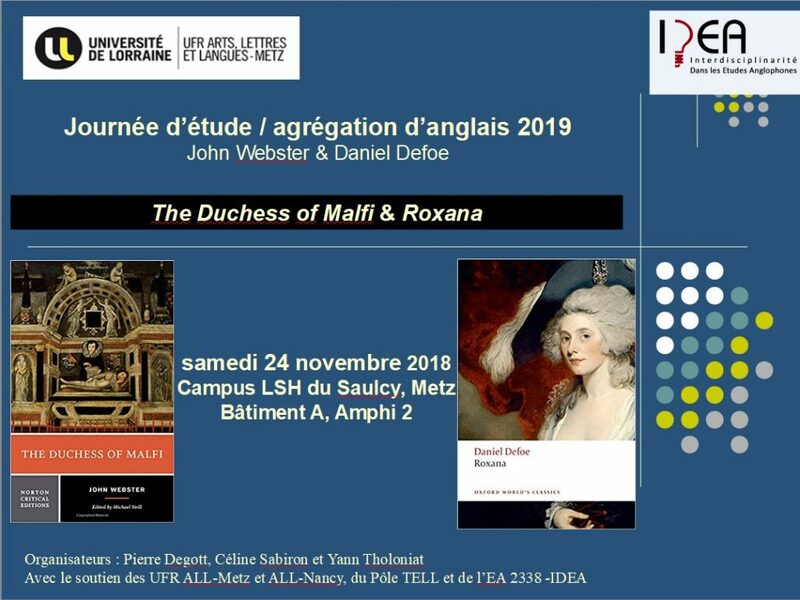 Les interventions de la journée d’études organisée le 24 novembre dernier à l’Université de Lorraine par Pierre Degott, Céline Sabiron et Yann Tholoniat, consacrée à The Duchess of Malfi de Webster et à Roxana de Defoe, sont maintenant en ligne sur notre site. 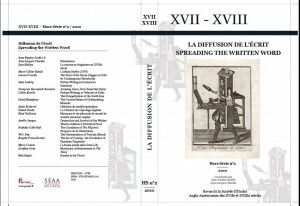 Le texte de certaines interventions et les vidéos d’autres interventions sont consultables ici. 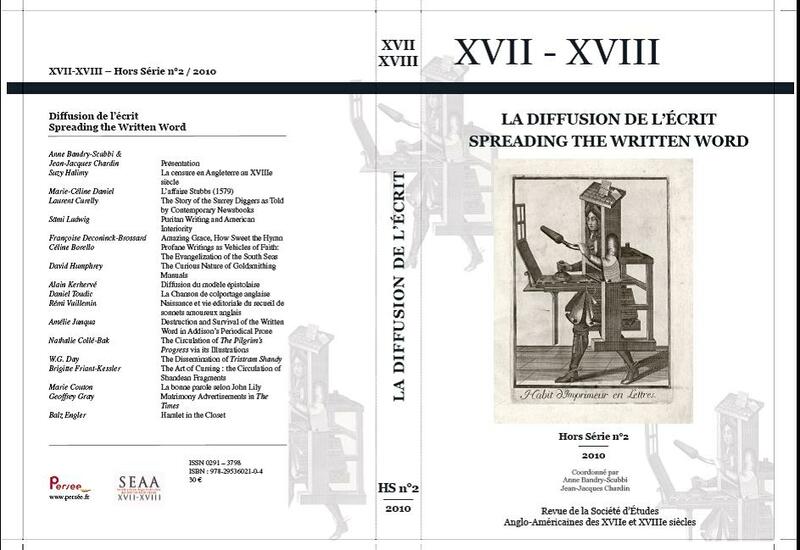 Cambridge Scholars Publishing, January 2013. 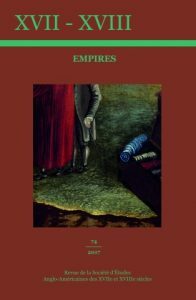 The humour of Tristram Shandy has often been acknowledged, but it is not easy to find scholarly articles on Laurence Sterne which suggest that their authors laughed as they wrote. 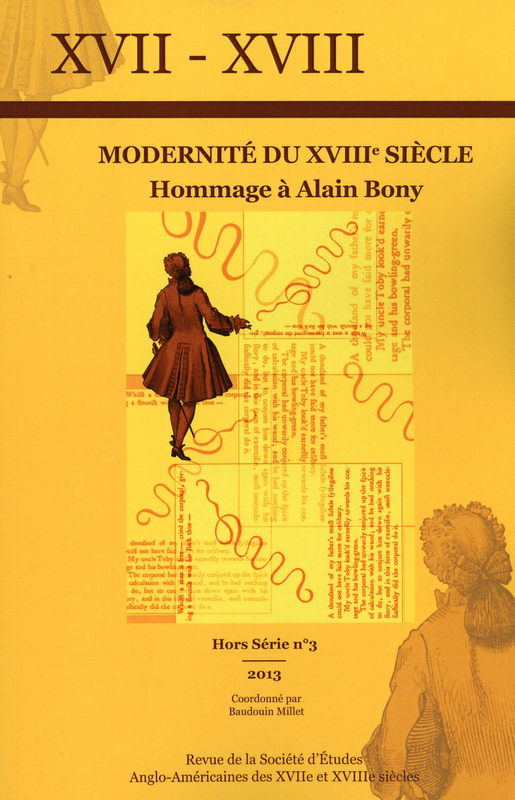 Nine authors have been invited to redress this in the year of the tercentenary of Sterne’s birth. 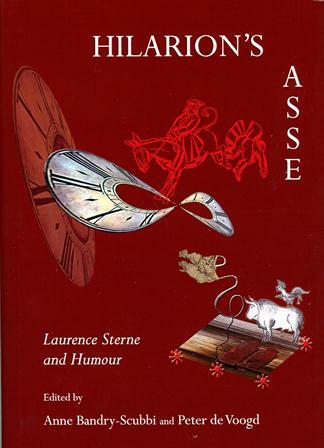 This volume offers nine different facets of humour, a kaleidoscope which enables readers to recombine at will the genial, the bawdy, the sentimental, the ludicrous, the hobby-horsical, the philosophical, the irreverent, the incongruous and the facetious, sending the text spiralling out of the page into the infinite of the mind.